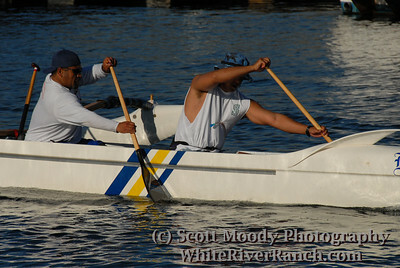 Boy and Ricky stroking Kalenakai for a Kikaha Tacoma glide. 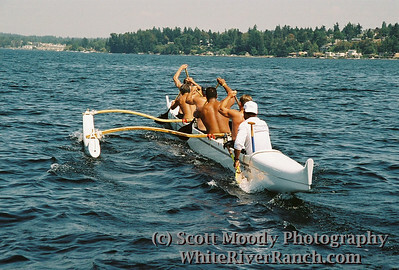 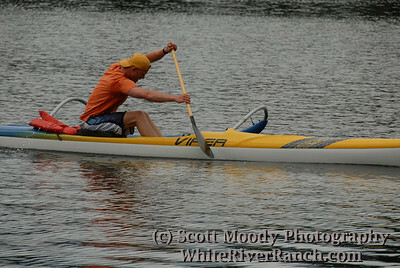 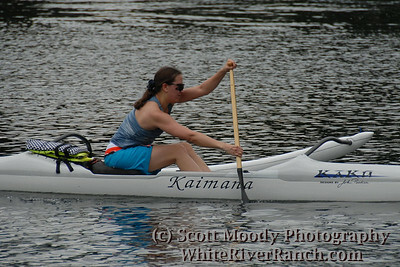 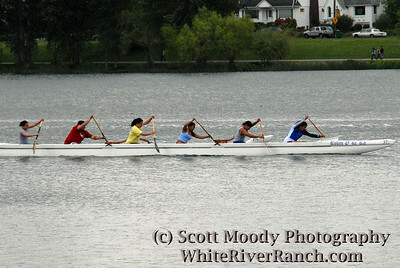 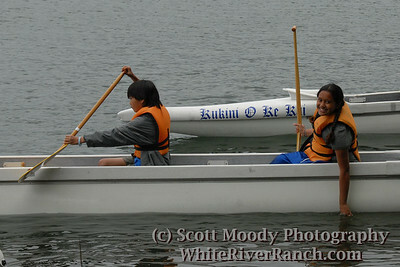 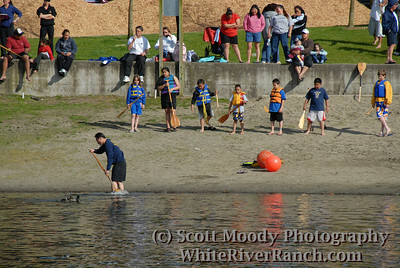 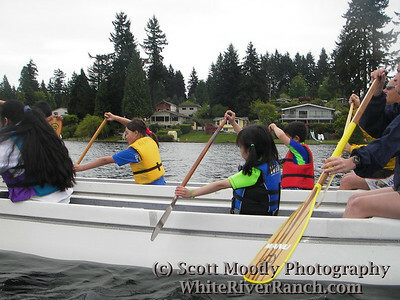 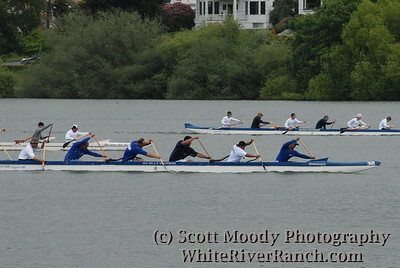 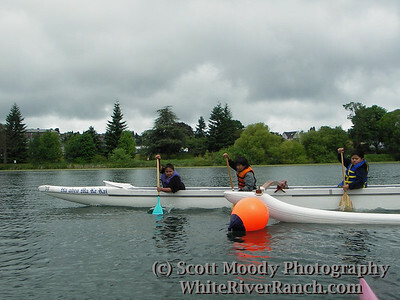 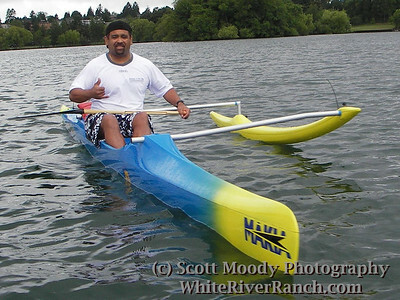 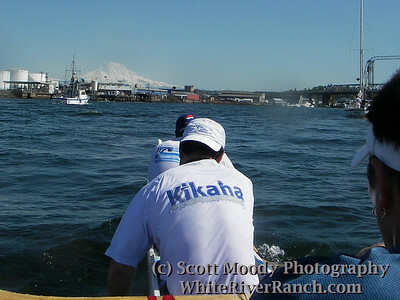 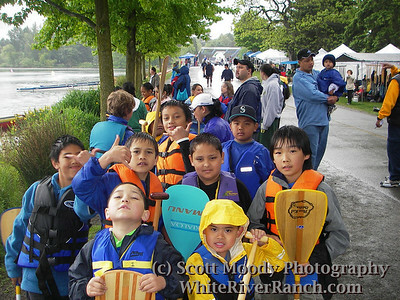 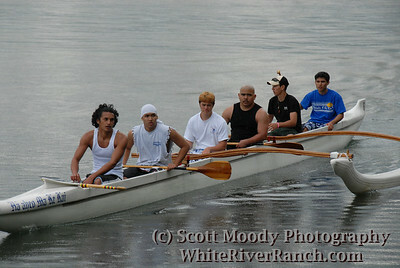 Kikaha men during the PNWORCA 9-man challenge on Lake Washington. 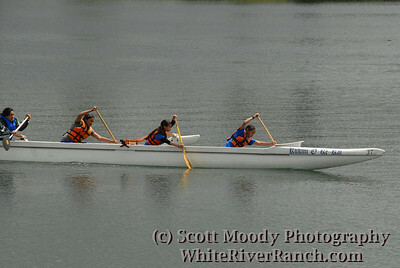 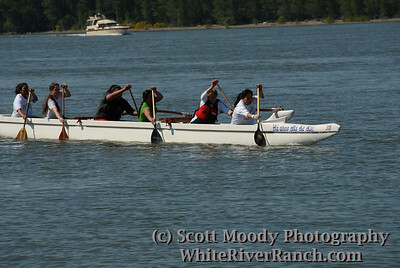 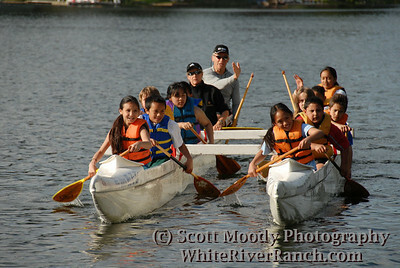 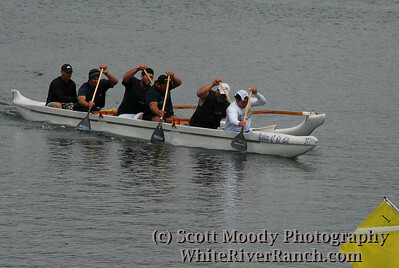 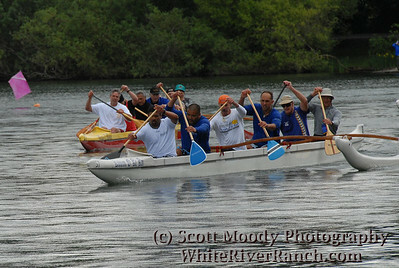 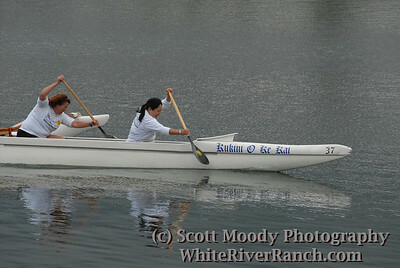 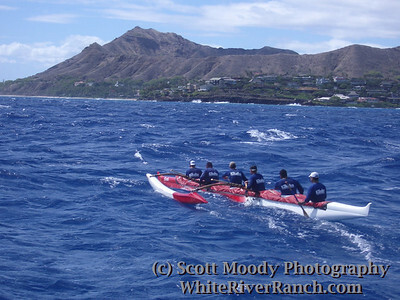 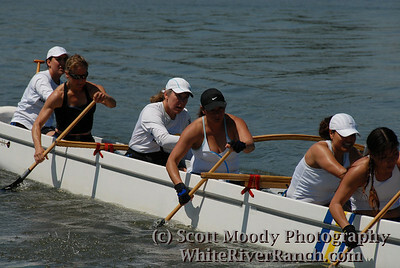 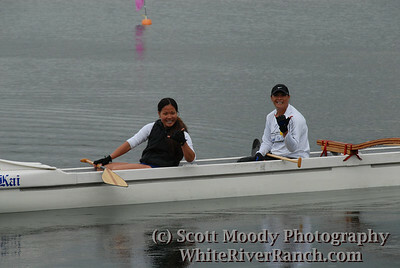 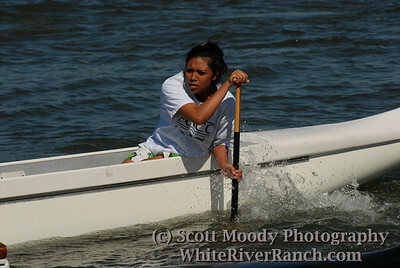 This was the same crew that competed in the 2005 Molokai challenge.